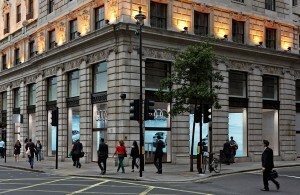 The world’s first digital car showroom. 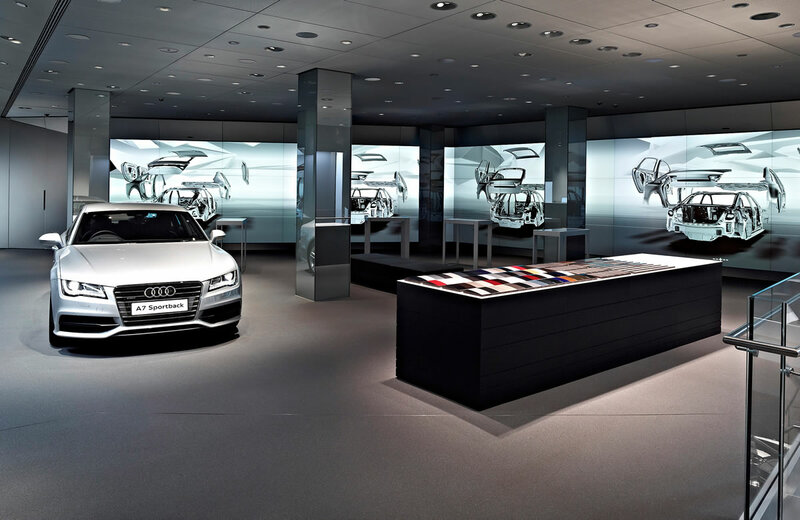 Audi City is a new digital car showroom format that uses state-of-the-art technology to make clever use of precious city space. 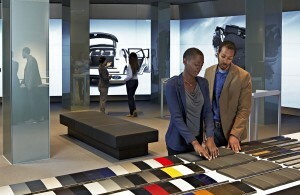 Visitors can experience every possible combination of the Audi range in a way never seen before in an Audi Centre.